Need Navigation in your truck or SUV? We can add it to your factory screen or add a new unit to your dash. 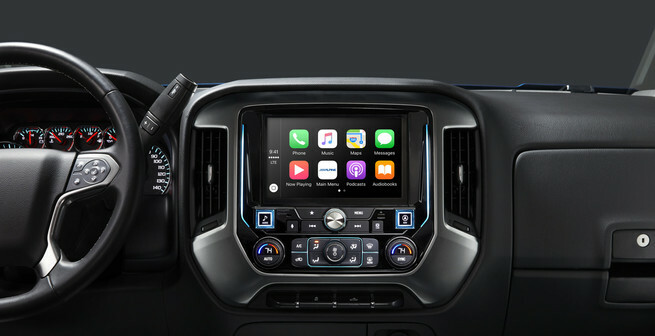 Did your GM vehicle come with a touch screen but it does not have navigation. Attention To Detail can add an OEM Navigation Module to your vehicle as if it came with the vehicle from the factory.